Hawaii is world renowned for snorkeling and for good reason. It is home for many coral reefs and has the world famous Hanauma Bay. The bay is an extinct, sunken volcano caldera and because of its natural layout is protected from waves and currents. Hawaii is a outdoor person’s paradise, whether its snorkeling, scuba diving, kayaking, paddle boarding or biking you will find it in Oahu. Some of the best snorkel spots can be accessed from the beach but for the best experience and access to all that Oahu’s coral reefs have to offer, a professionally guided snorkel tour is a good idea. All of the tours are unique and offer something for everyone. First let’s look at my 3 favorite snorkel tours with full reviews and our guide to the best snorkeling in Oahu. Meals / Snacks: Snacks, beverages and two alcoholic drinks. Mid-day includes lunch. Not Included Hawaiian buffet with a choice of alcoholic or non-alcoholic drinks. The green sea turtle or “Honu” as the locals call them are one of Hawaii’s most popular things to see. These beautiful turtles are unlike anything you have ever seen, personally I think they look like aliens. If seeing the Honu is on your list of things to see in Oahu, (and it should be) then the Turtle Canyon Snorkel Cruise may be the best way to see them. Once you board the 53 foot powered ‘Honi Olani’ catamaran you will be taken to Turtle Canyon for your adventure. It’s a short 15 minute cruise where you can enjoy viewing Diamond Head, the Ko’olau Mountains and Waikiki from the ocean. If your lucky you will see the “turtle cleaning station”, this is where the turtles line up to be cleaned by the fish. Turtles accumulate parasites on their shell and the fish eat them off the shell. 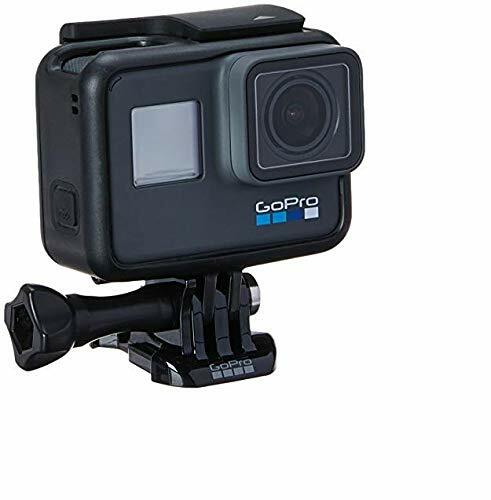 Be sure to bring a waterproof camera for some awesome pictures! It’s a win win, and something to see! This turtle canyon snorkeling tour is a guided so they will take you to the best spots and you won’t be left to fend for yourself. You will have between 60 and 90 minutes with the turtles depending on how many people are on the cruise and how long it takes for everyone to get in the water. When your done snorkeling, you can shower off and change into dry clothes for the cruise back. The morning tour is 2 hours while the mid-day tour is 3 hours and includes snacks, unlimited beverages and two alcoholic drinks. If your lucky you will get to see spinner dolphins and if you happen to be on the cruise from Dec to April you may even get to see migrating whales. If your looking to see Hawaii’s famous green sea turtle, this catamaran snorkeling oahu tour is your best bet. 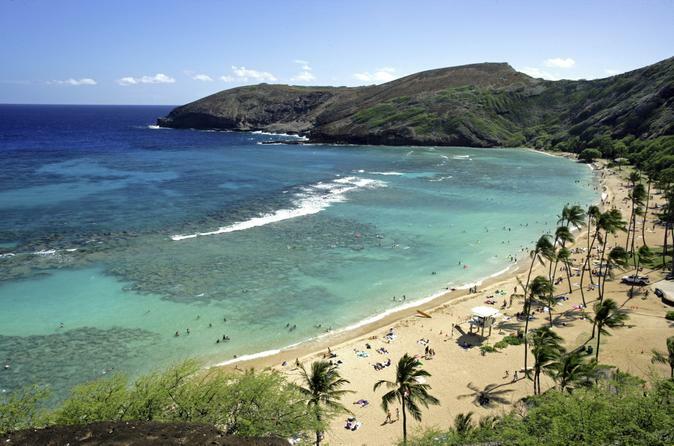 Hanauma Bay is perhaps Hawaii’s most well-known and famous snorkeling spots and for good reason. Hanauma Bay is a protected area and a state park that is a caldera to an ancient volcano. When you arrive you will be asked to watch a video about the bay. After which you will don your snorkel gear and start your snorkel adventure. There are schools of tropical fish that are used to people and will come right up to you. This is an ideal tour for complete beginners or young children as the inner reef is very shallow and calm. If you are a more advanced snorkeler you can venture to the outer part of the reef in deeper water and even more variety of fish. If you are really lucky like I was you may even see an octopus or eels, but you are guaranteed to see an incredible variety of fish. This Hanauma Bay snorkeling tour will probably be the highlight to your trip to Oahu, Hanunama Bay is that good! FYI, there is an additional charge of $7.50 for entrance into the park. 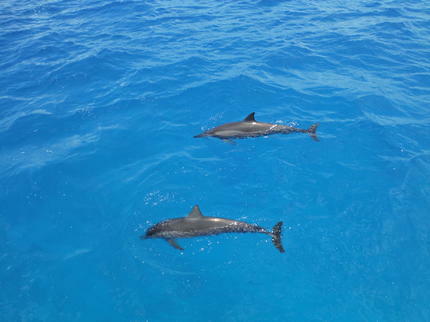 This all day cruise will have you swimming with spinner dolphins and the famous Hawaiian green sea turtles. This cruise is much more than a snorkel tour however. If you’re on the more active side, you can enjoy paddling with the dolphins in a kayak or a paddle board (included in the price). 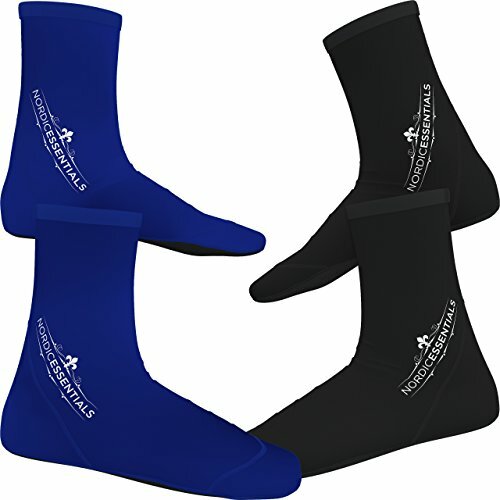 If you have never used them before, they will give you a quick lesson in their use and you can practice on your own. Its pretty cool getting a close up of the dolphins in a kayak or SUP, you can really appreciate their acrobatics up close. After your dolphin encounter, the captain will take you to your next part of the adventure to a location with plenty of colorful tropical fish and the green sea turtles. Here you will put on your snorkel gear and get in the water to enjoy the scenery. It’s not guided so you can go where the fish and turtles are gathered. Or if you choose you can observe them from a kayak. While you are enjoying your time in the water, the crew will grill up lunch. What makes this tour unique is the authenticity of the tour. When you board the boat you will get a traditional Hawaiian E’Hoi Mai Ceremony consisting of hula hoopers and ukelele players. The group will sing a traditional Hawaiian “safe journey” song and present you with flowers. 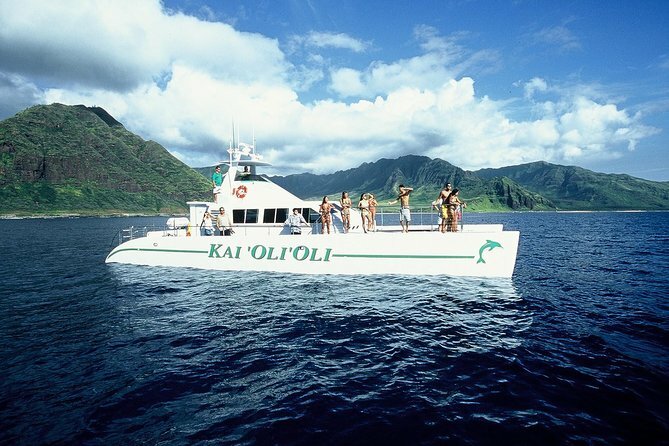 This 3.5 hour tour is a great option if you are looking for a great combination of snorkeling, Hawaiian history and of course food! When you board the 61 foot catamaran you will then be taken along Oahu’s pristine western shore where you have a good chance of seeing dolphins and depending on the time of year, whales. If you’re lucky enough to spot them, the captain will stop the boat so you can observe them. As you cruise to the snorkeling destination, the captain and crew will give you the history of Oahu and legends of the Waianae Coast. When you arrive at the snorkeling destination the crew will give you a brief instruction in snorkeling if you have never snorkeled before. 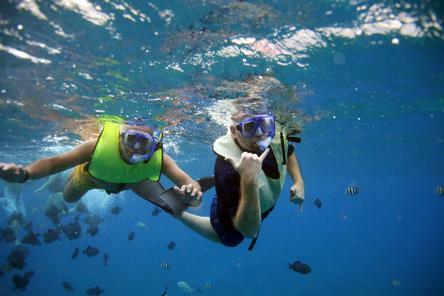 Then you will put on your snorkel gear and enjoy an hour of swimming with the colorful tropical fish. Afterward you can shower and change into dry clothes. While you are in the water the crew will prepare a delicious traditional Hawaiian buffet lunch. If your so inclined, up to 4 alcoholic drinks are also included. Choose from traditional tropical drinks like mai tais or beer/wine. Once you are back to shore, you have the option of purchasing professionally done pictures from your adventure. This is a relatively small tour with a max of 12 passengers so you will not just be a number on this tour. If your up for a little more adventure, the Kayak, Hike and Snorkel tour should be on your list of things to do. On this full day tour you will start with a leisurely hike through the beautiful Hakipuu Valley and the Koolau Mountain ridge. This area is what you think of when picturing Hawaii, lush foliage and tall rugged mountains in the background. 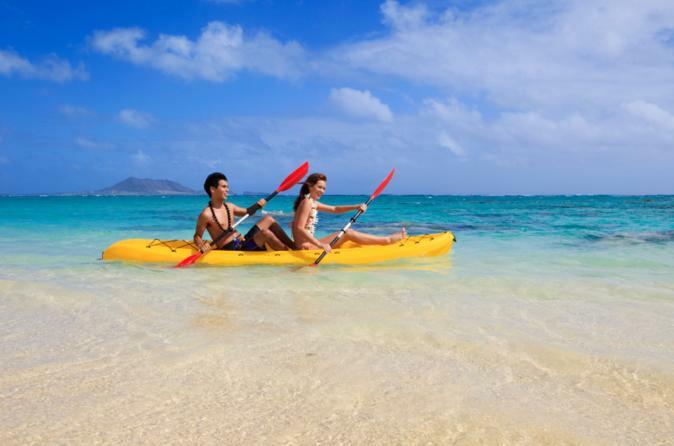 Once you arrive at your destination, Kaneohe Bay you will receive instructions and a brief safety talk on kayaking. 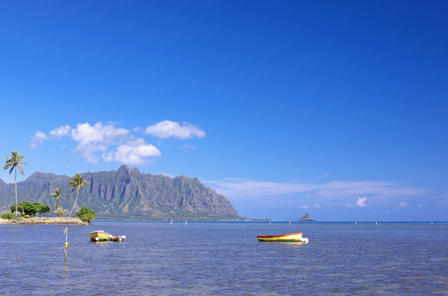 Then you launch your kayak (tandem and solo are available) into Kaneohe Bay which is a protected area, then paddle past Mokoli’i island to your snorkel destination. This is a leisurely paddle for people of all abilities. While paddling, your guide will give you an information packed tour about the area where you are free to ask all the questions you want. Here you have the option of snorkeling in the crystal clear waters and observe the tropical fish and coral reef or continue paddling around the area. You will then enjoy a picnic lunch while enjoying the beautiful scenery then paddle back to where you started. Hawaii and Oahu in particular consist of coral reefs that go around the entire island. The coral reefs of Oahu have a variety of marine life that include; fish, dolphins, sharks and turtles. Most of the reefs in Oahu are less than 15 feet deep. 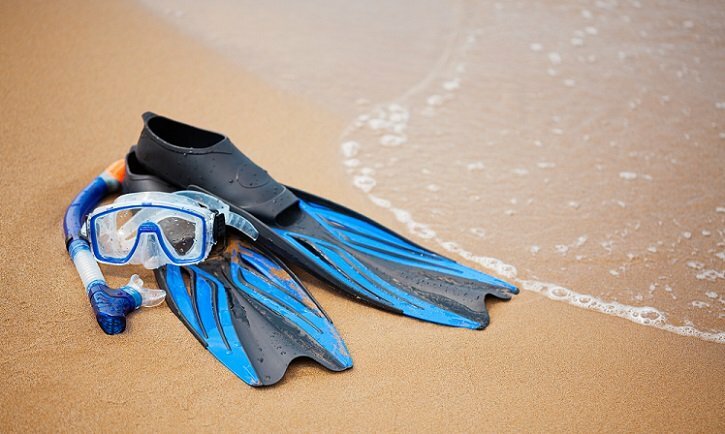 This makes for ideal snorkeling conditions, you will never be very far away from the marine life and coupled with the water visibility makes for the almost perfect conditions for the snorkeler. The one thing that may people don’t realize about the waters around Hawaii is that the water is not that warm. Typically in the mid to high 70’s the warm will feel cold when entering. 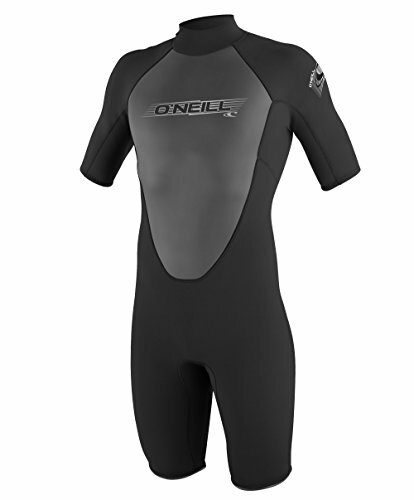 For this reason it is recommend to wear a thin wetsuit to keep you warm. The high season for tourism in Oahu is spring and winter but this is not the best time for snorkeling. The summer is the best time, the water is warmer and calmer. Winter brings sea swells and they can be quite high. In fact the North Shore of Oahu is famous for its huge swells that are so popular with surfers. Going in the summer brings some other advantages; namely better availability and cheaper prices. 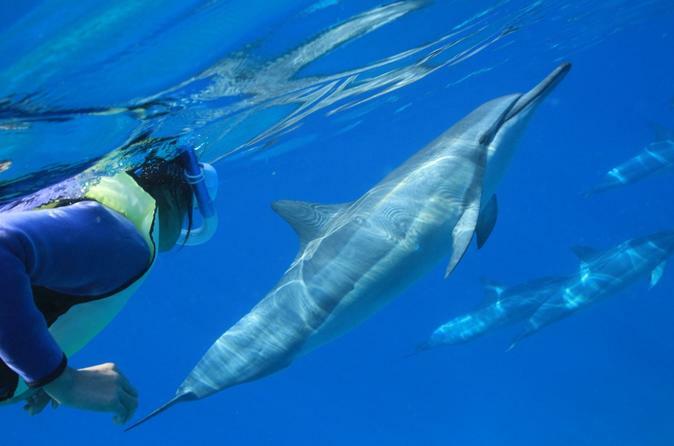 The snorkel tours also tend to be smaller giving you a more personal experience. Snorkeling is something just about anyone can do whether or not you are in “shape”. You really don’t even need to know how to swim to enjoy snorkeling as you are really not swimming, but floating on the water and moving yourself through the water with your fins. 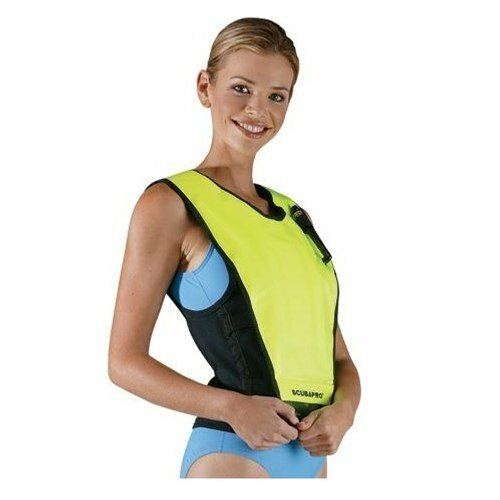 If you are not a swimmer, I would highly recommend a floatation vest, in fact I would recommend using one for anyone snorkeling. 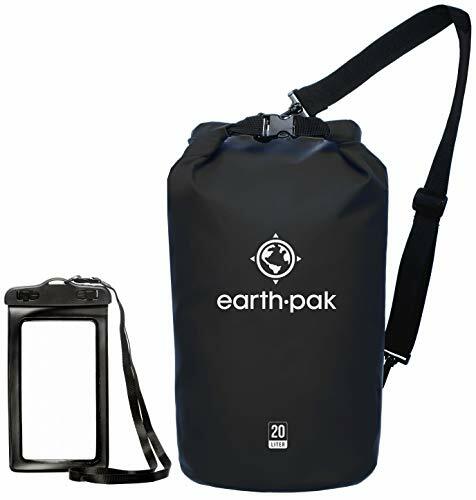 They keep you a little higher in the water and relieve any anxiety about sinking and drowning. What makes Hawaii idea for snorkeling is water clarity. This is one of the most important factors to the enjoyment of your experience. If you can’t see, it doesn’t matter much what is swimming around you. Hawaii is renowned for its water clarity but also its scenery. The coral reefs here are among the best in the world. 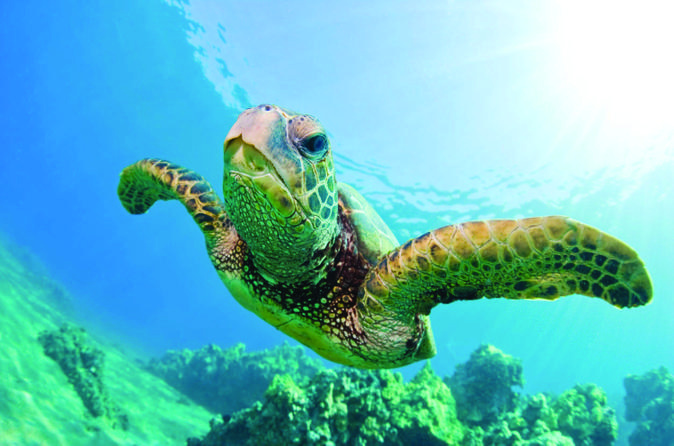 Coral reefs attract marine life, including fish, eels, turtles and shellfish. The coral reef is an entire ecosystem unto itself. Being Hawaii is very isolated, and almost midway between California and Japan there is marine life found here that is completely unique to Hawaii. 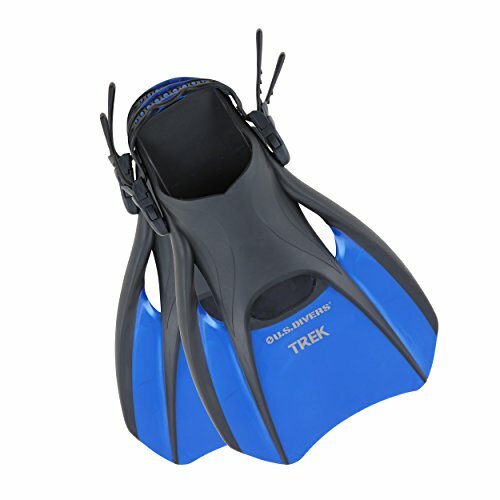 Water depth will play a major role in the snorkeling experience. If you are in deep water, the marine life will be too far away to observe. 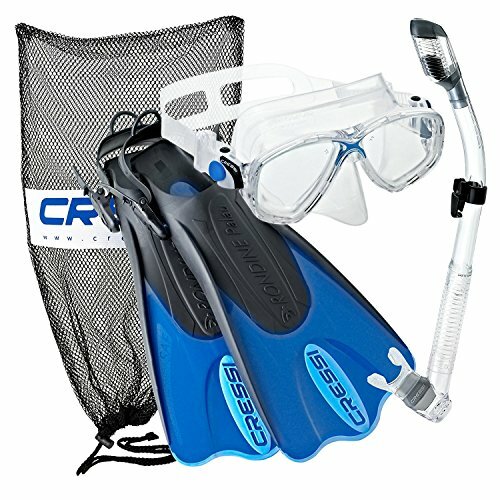 The best conditions for snorkeling are where the visibility is at least 50 feet and in water between 4 and 25 feet. Being a good swimmer is a relative term, just because you can swim several laps in a pool doesn’t necessarily make you a good swimmer. Swimming in the open ocean is a much different experience; the wind and waves make snorkeling here more demanding. For this reason the best time to snorkel is the summer when the water is warmer and waves are smaller. Although even in the winter and spring there are protected snorkeling areas where the wind and waves are almost none existent. For this reason going with a reputable snorkel tour operator that knows the best places to go is very important. Also remember to stay within your limits. Never snorkel in water that you don’t feel comfortable in. Keep in mind the water is cool and after a period of time you could start to cramp up. So don’t stray too far from the boat or shore. A great day of snorkeling should be relaxing and enjoyable. Since most of the marine life in Oahu is just under the surface, you can for the most part just float around without much swimming at all allowing you to see all the marine life without much effort. Remember many of the places you will snorkel are protected areas. You should NEVER touch the coral or even worse break off a piece for a souvenir. Be respectful of the surroundings and follow the adage of “do no harm”. I hope this guide was helpful for finding the best Oahu snorkel tours to fit your needs. If you want to comment or recommend a tour I didn’t include, please use my contact form to get in touch. Remember; be safe, and stay within your limits and most of all enjoy your time in Oahu! 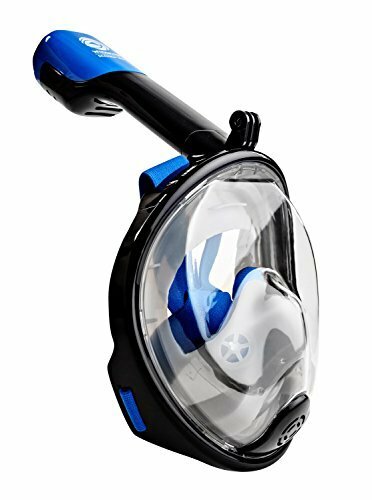 If your new to snorkeling, see our beginners guide on how to snorkel and what gear you need.